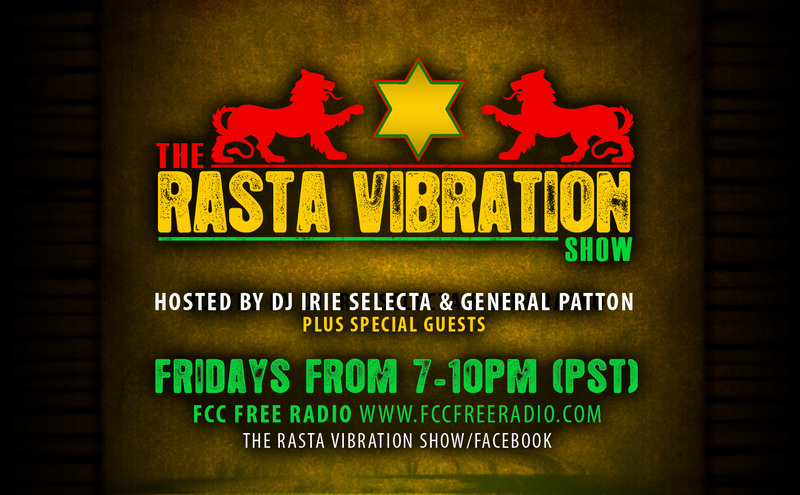 >>> Fire up <<< With The Rasta Vibration Show ….Tonight Spicey Mama-Tee from Spicey Promotions comming by the studio to talk about all the shows going on in the Bay Area , Plus nuff reggae music to get your friday night started off right…Tune inn 7-10pm(pst) Tonight!!! www.fccfreeradio.com Studio 1A … Tell a friend.. Jah Bless!! !